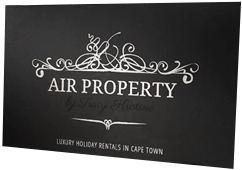 Thank you so much for a wonderful vacation Air Property! 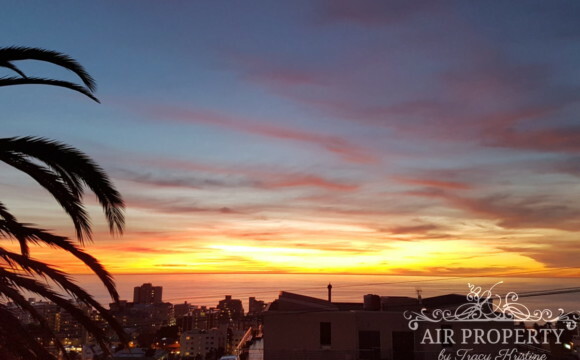 We enjoyed our stay in Cape Town a lot! 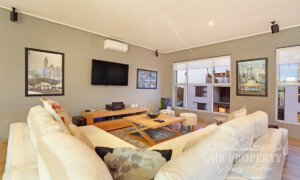 As we are two couples traveling with 3 kids, it was important for us to choose a safe apartment. 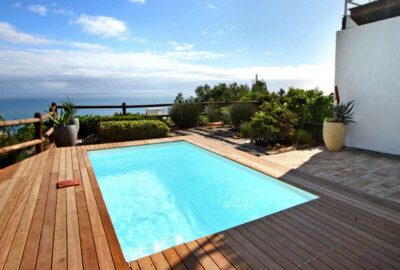 We felt super safe thanks to excellent security and enjoyed the house and the pool. Everything was perfectly arranged, and if we had questions we got an answer and help in no time. 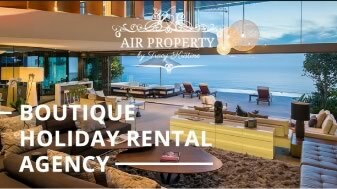 Thank you so much for a wonderful vacation Air Property! 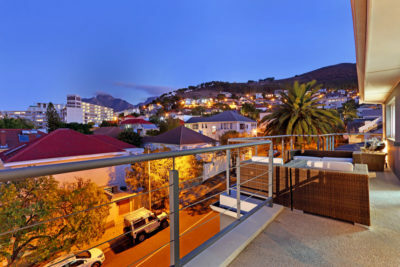 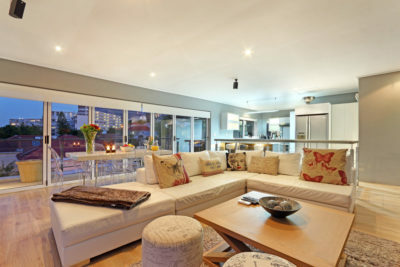 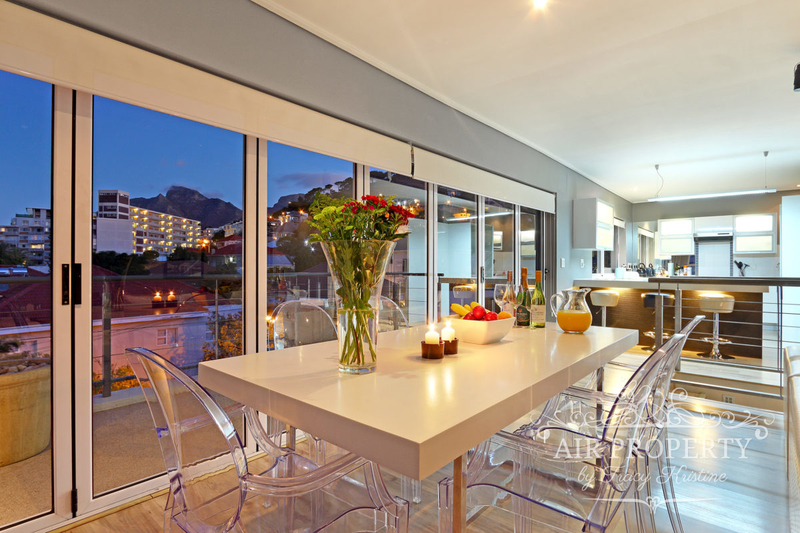 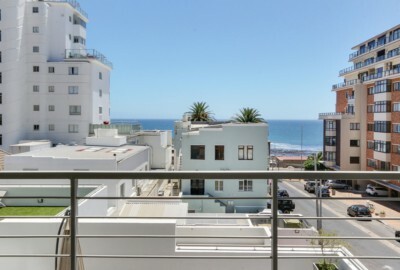 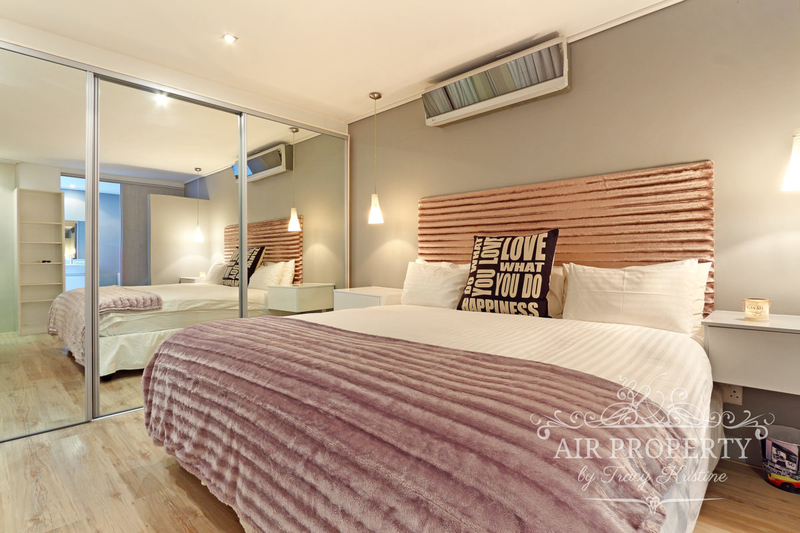 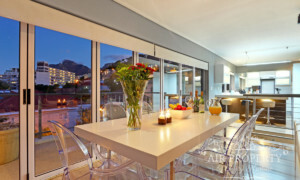 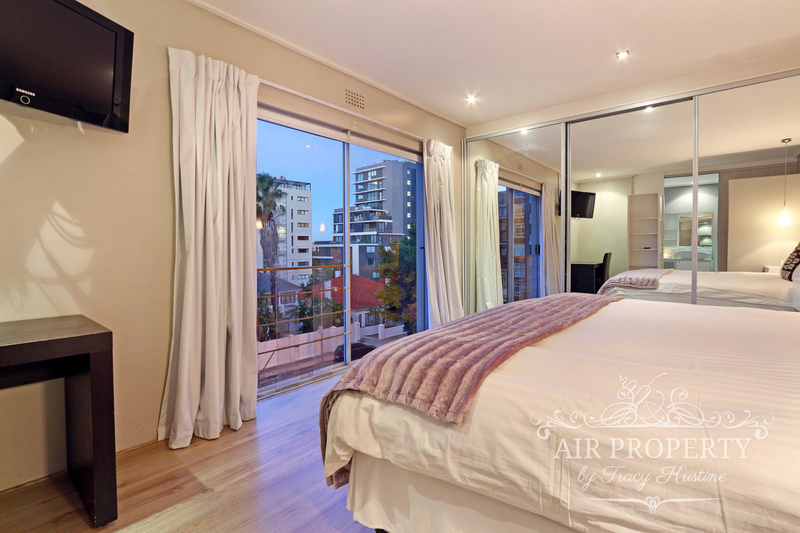 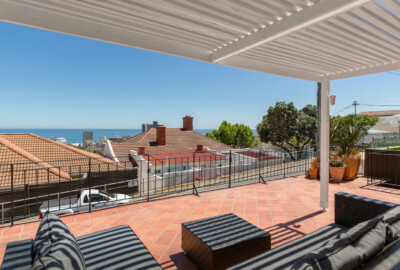 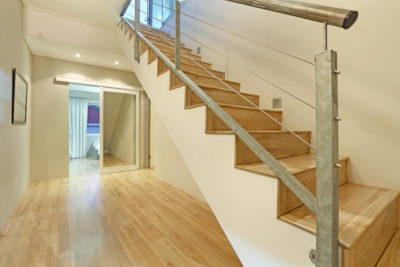 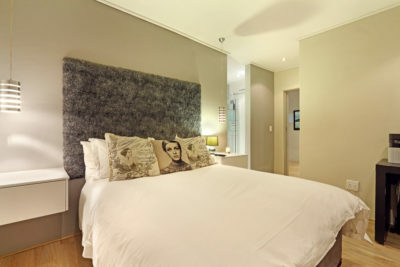 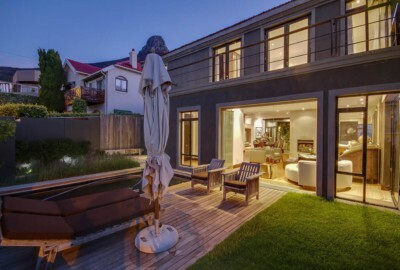 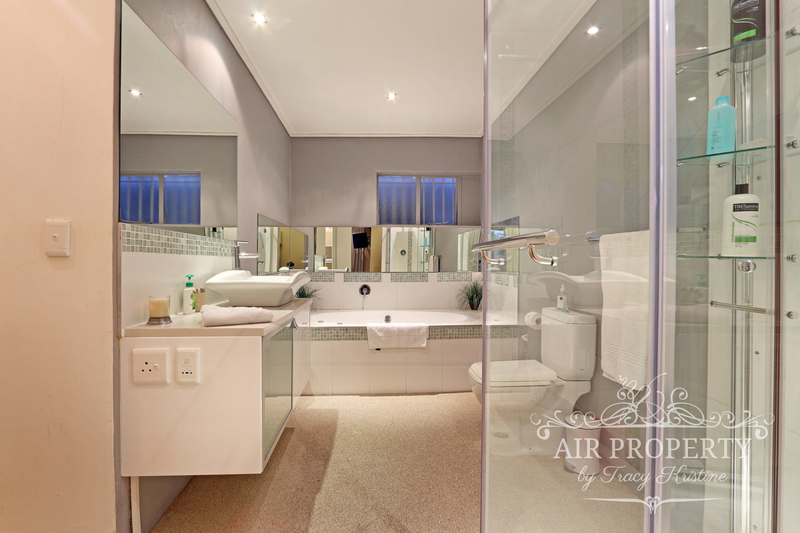 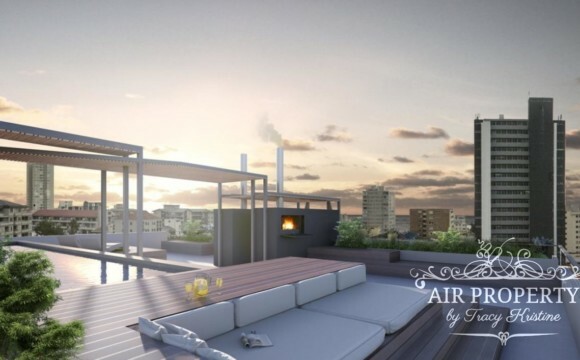 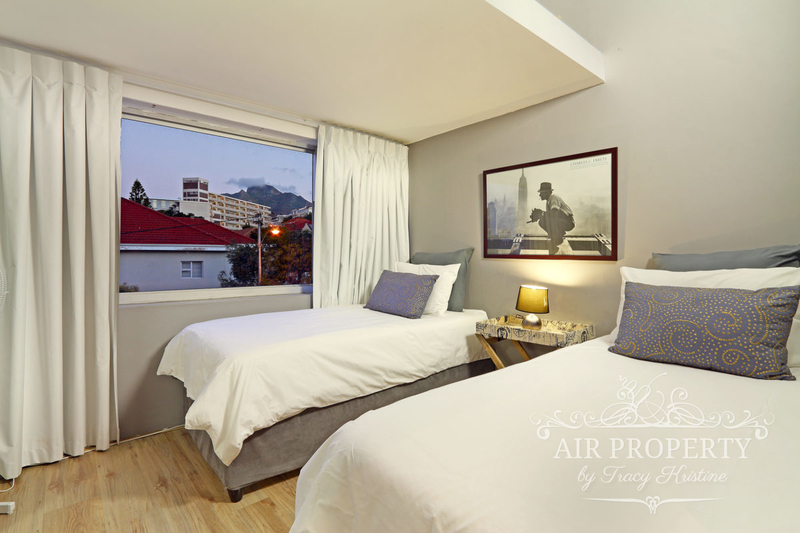 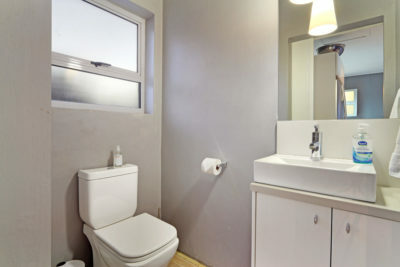 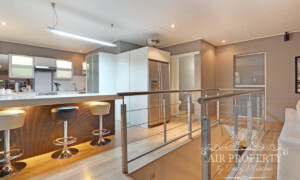 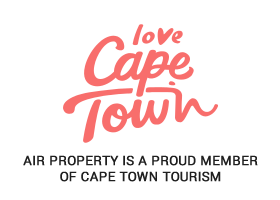 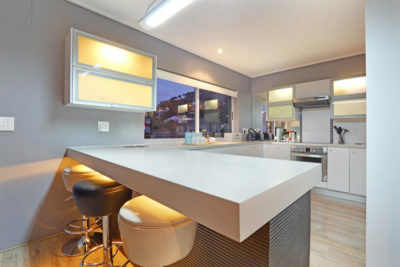 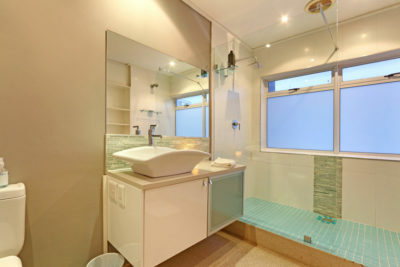 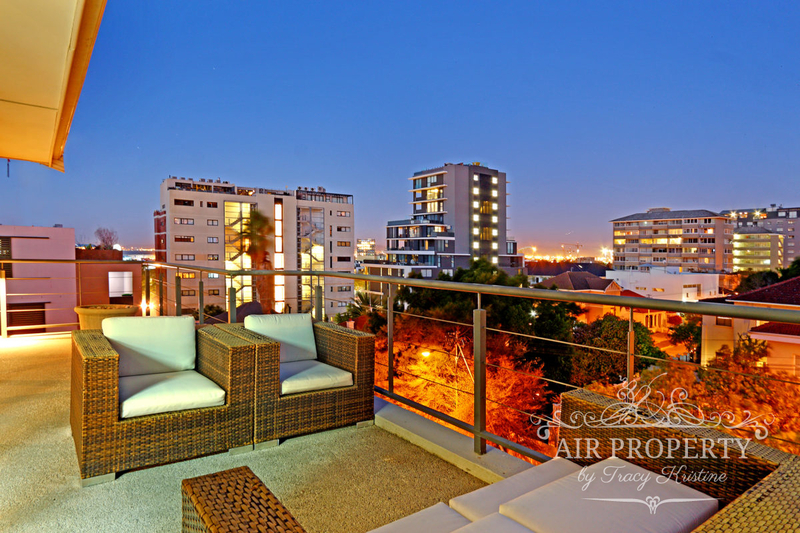 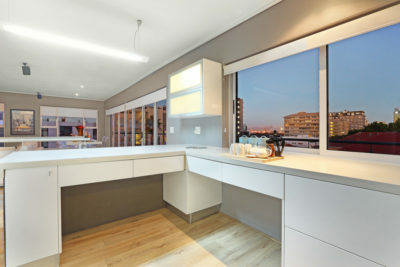 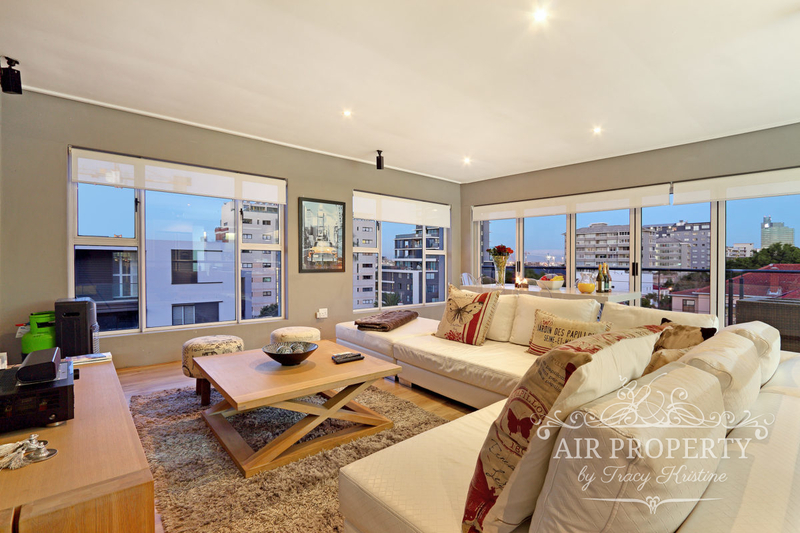 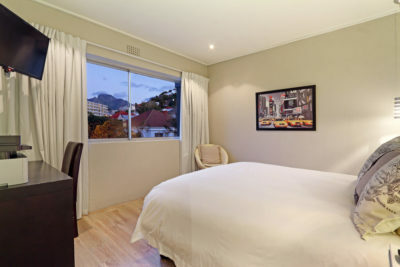 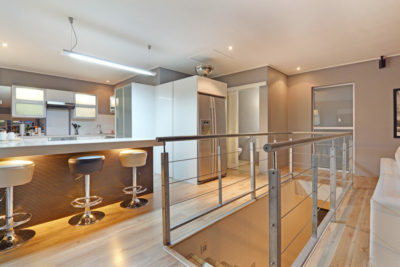 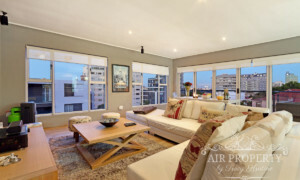 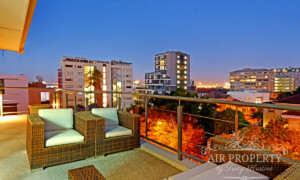 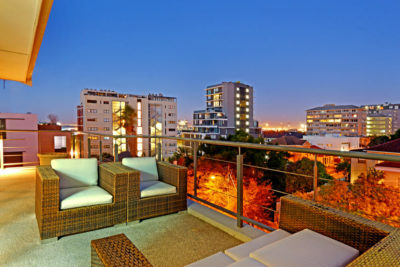 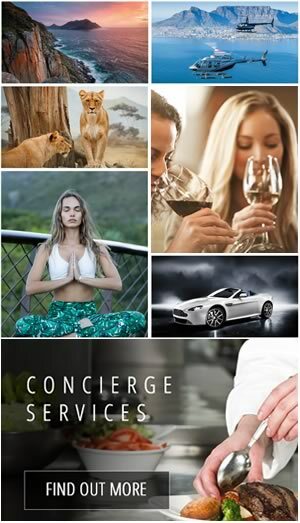 3 Bedroom Holiday Apartment in Green Point. 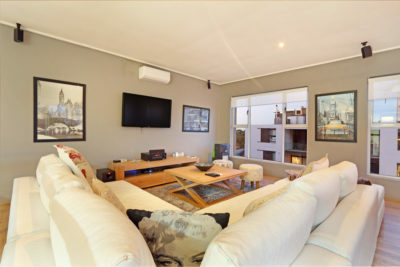 This modern, renovated apartment is located in the heart of the highly sought after area of Greenpoint, close to all local amenities and attractions. 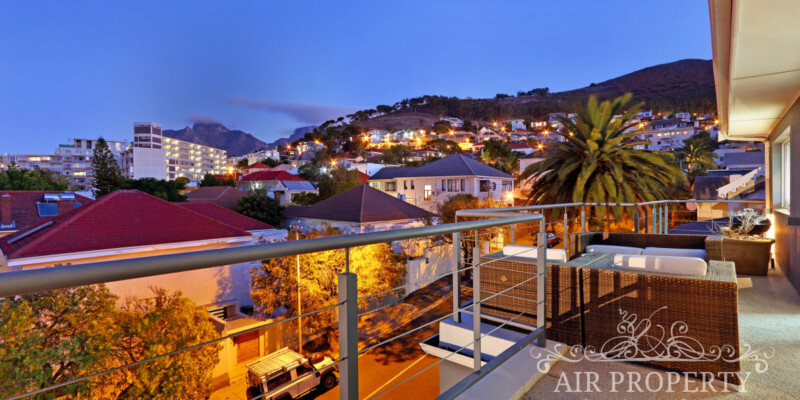 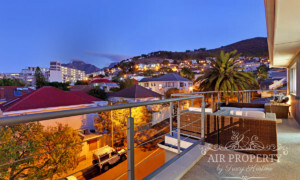 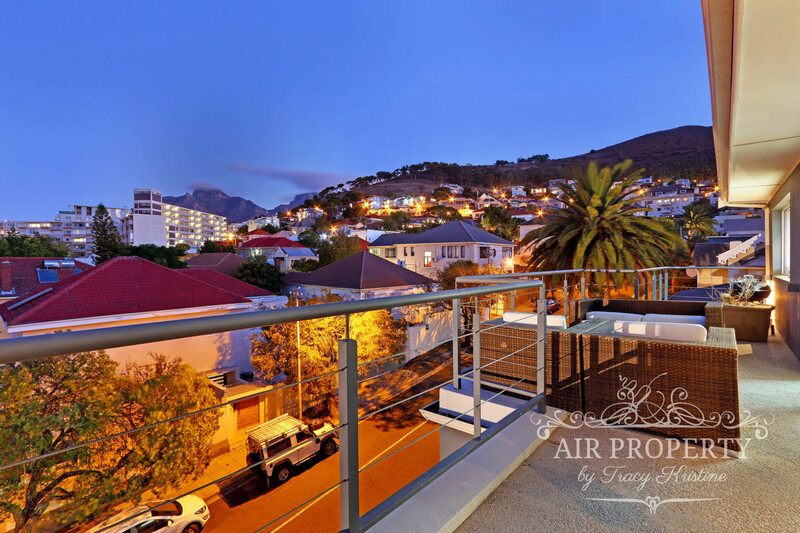 This apartment has three bedrooms on the lower level and a spacious, light upstairs level which has the lounge, dining and kitchen areas, which lead onto a balcony with great city and mountain views. The apartment has immaculate finishes throughout, with no attention to detail being spared. 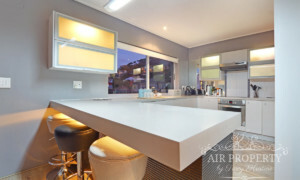 Fully equipped with a washing machine, tumble dryer, DSTV, Wifi, aircon and a gas BBQ. There is also a communal pool and BBQ area for your use.